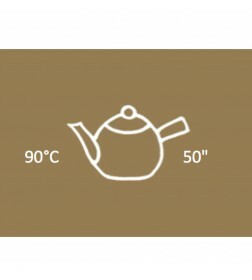 For tea. For cooking. 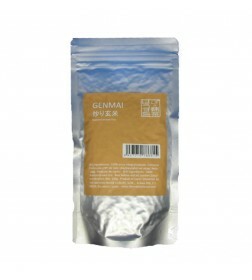 Genmai 100g is toasted glutinous brown rice to prepare Genmaicha, which is very aromatic and has slightly nutty taste. 100% of raw material from Japan. 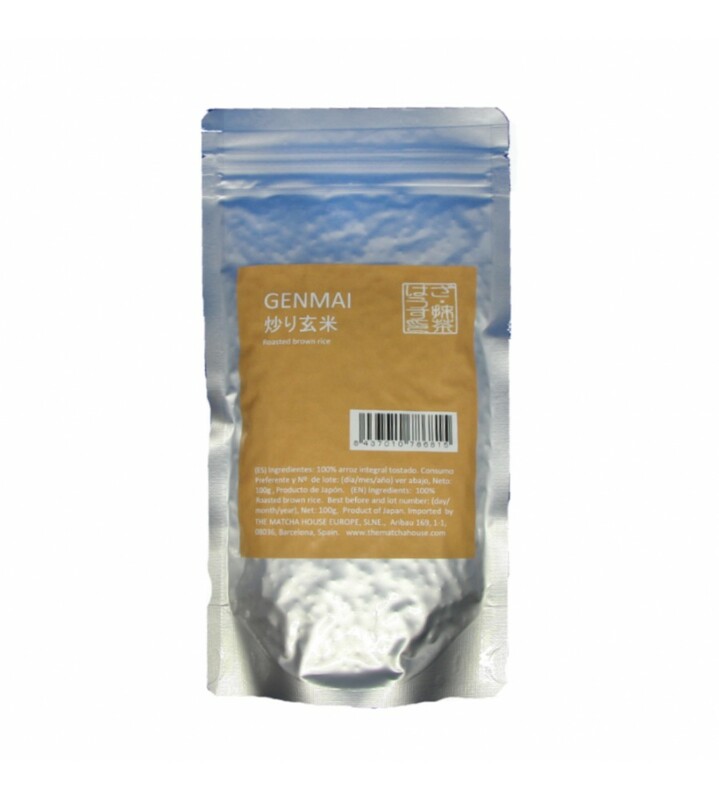 Genmai contains excellent nutrients, such as gamma oryzanol, a type of polyphenol, GABA, a type of amino acid, vitamines, minerals, etc. 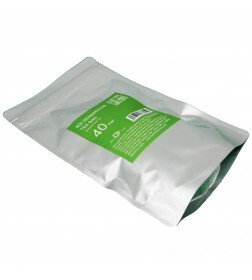 with high content of dietary fiber. 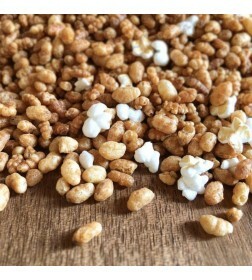 Due to these nutrients, it has a range of positive effects on human body, for example, improve skin condition, prevent lifestyle disease: hypertension, obesity, diabetes, etc., increase metabolism, among other things. 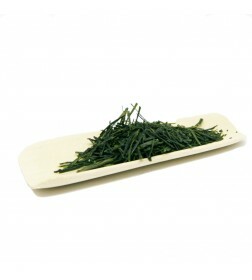 Also GAVA serves to reduce stress and promote a state of effortless calm. 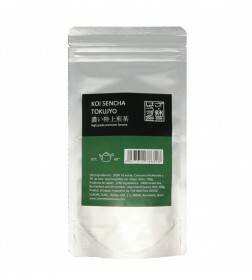 Iri Genmai is toasted glutinous brown rice to prepare Genmaicha, which is very aromatic and has slightly nutty taste. 100% of raw material from Japan. 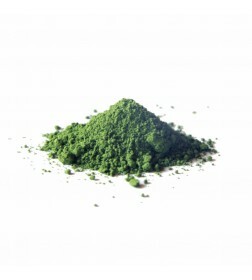 Genmai contains excellent nutrients, such as gamma oryzanol, a type of polyphenol, GABA, a type of amino acid, vitamines, minerals, etc. 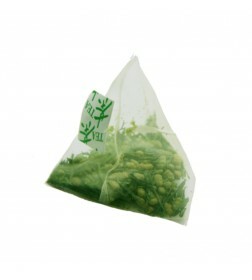 with high content of dietary fiber. Due to these nutrients, it has a range of positive effects on human body, for example, improve skin condition, prevent lifestyle disease: hypertension, obesity, diabetes, etc., increase metabolism, among other things. 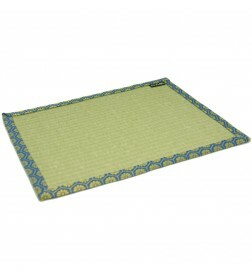 Also GAVA serves to reduce stress and promote a state of effortless calm.